As “Balls to the walls! 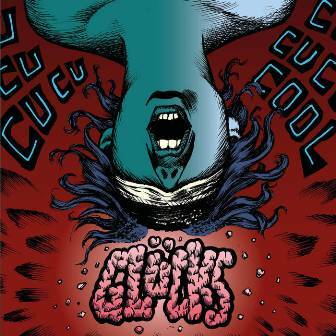 I could go all berserk for The Glücks’ latest album cover”, artist extraordinaire Mr. Mong proclaimed. His fine magnificent sleeve art certainly suits the wild & lively sounds on “Run Amok”. This record is not meant for the lily-livered, but essential for those who live for renegade Rock’n’Roll. 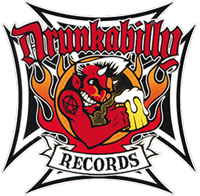 Psyched out savage garage punk-rock by a two-headed beast from Belgium: Tina, the she-devil of drums, and guitar fiend Alek. 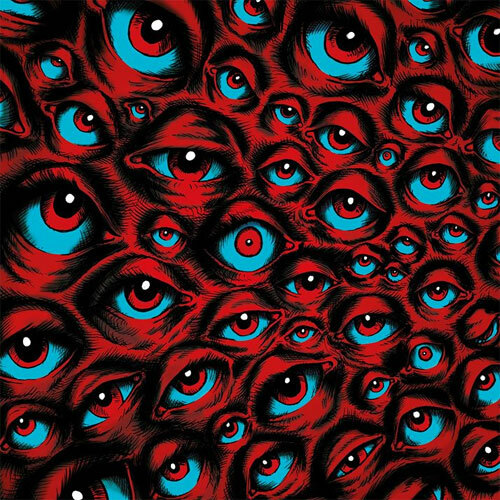 On top of that they share all the vocals, diverging from hexing chants to deranged screams. 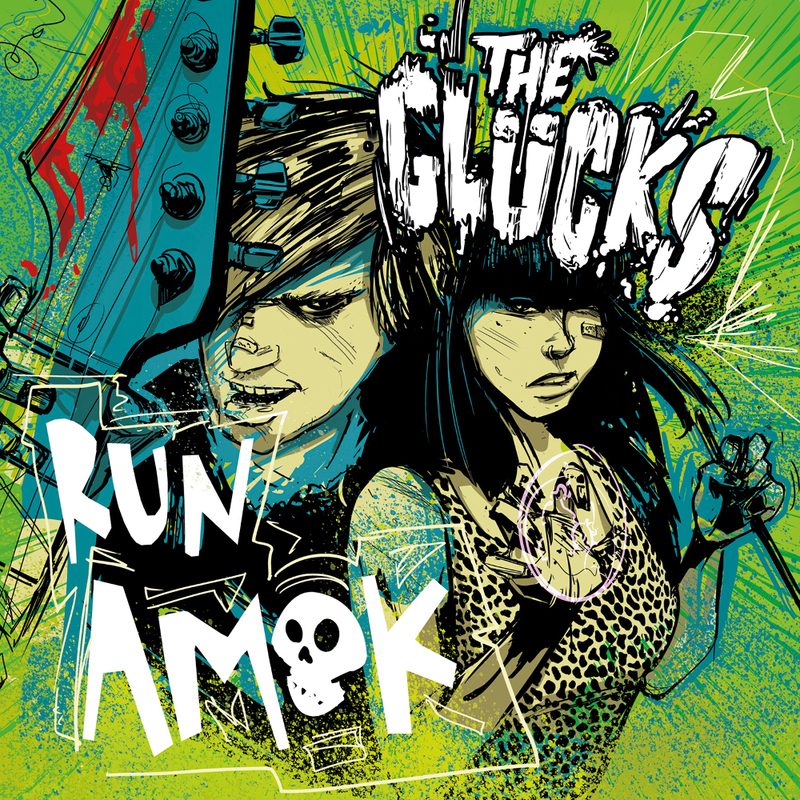 As the world burns into oblivion, The Glücks got the goods to give you the cool kind of The Cramps all over. May they reign as long as Lux and Ivy. 01. Why Do I Love You?